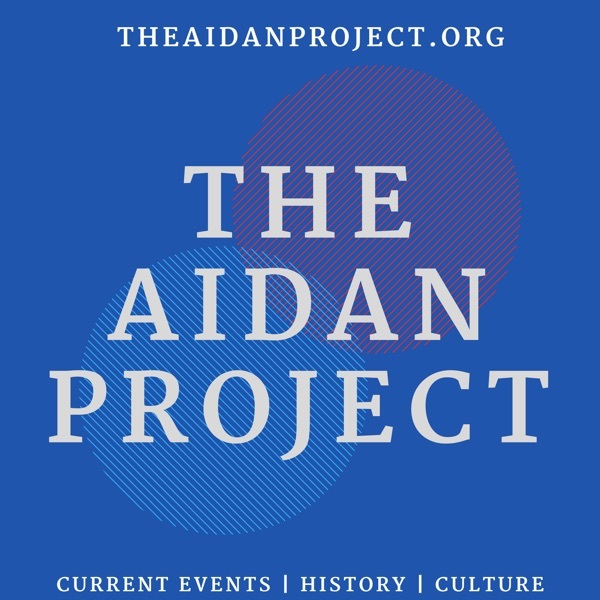 The Aidan Project | Listen Free on Castbox. In this edition of the Aidan Project, the podcast marks a year online with the first ‘best of’ episode. This episode features audio from Aidan’s conversations with Dr. Paul Dean for the 'America’s Great War' series of episodes. This special compilation is being released ahead of Armistice Day, 11 November. On November 11 1918, an armistice was signed between the Allies of World War I and Germany at Compiègne, France. It brought an end to the awful hostilities of what was thought to be at the time the war to end all wars. This episode looks at World War One from the battle of the Somme to the peace treaty at Versailles. Aidan’s special guest, Dr. Dean, is a former instructor at, and alumni of, Washington State University, who is an expert on World War One and author of Courage: Roy Blanchard’s Journey in America’s Forgotten War. For more information on Paul, please visit his web site at www.paultdean.com.